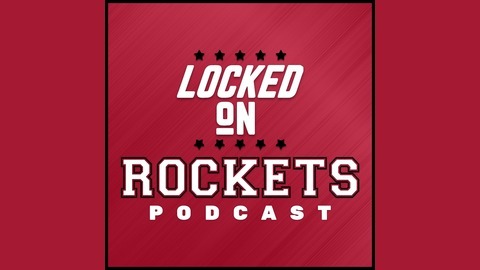 Locked on Rockets, part of the Locked on Podcast Network, offers a daily look inside the Houston Rockets and the NBA. The show is hosted by Ben DuBose, a reporter with the Rockets' flagship station SportsTalk 790. #rockets #nba. James Harden (22/10) overcame an 0/15 start to deliver 14 late points in a 104-101 Game 3 win. 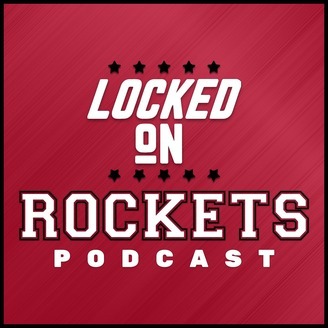 Karthik Prasad joins Ben to break down Houston’s poise facing adversity; clutch play by Chris Paul (18) and PJ Tucker (12/10); key bench showings; and much more.